Undated booklet to help early readers develop a relationship with God - Bible verses to read, simple activities and prayer suggestions for every day. About "Join in - Jump On! 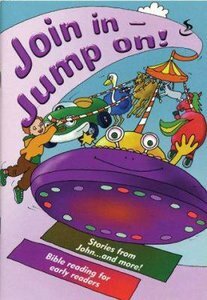 Stories From John"